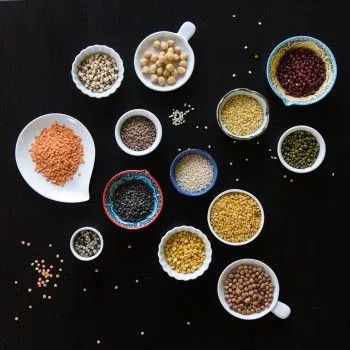 Yesterday was day four of Navratri. We usually only have a small meal at home before we head out to dance since they will have food at the temple. My feet were already rug burned from all the dancing on carpet and I dis not want to stand more than I needed to. 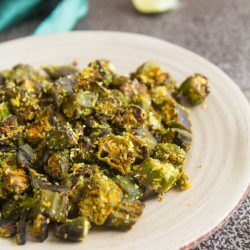 So I made one of my favorite go-to foods, okra. I like to have bags of frozen okra in my freezer exactly for these occasions. 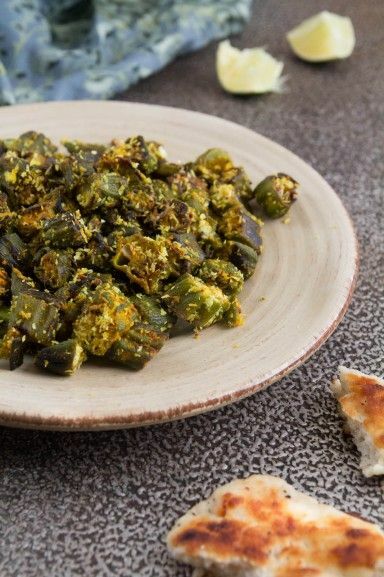 Although I would much rather eat fresh okra, pre-chopped and frozen okra is a great alternative when I’m short on time and energy. And I promise the okra is not a slimey mess when it’s done. I love this particular recipe that combines okra with coconut not only because it tastes great but also because it requires very little prep time and is ready in under 30 minutes from start to finish. 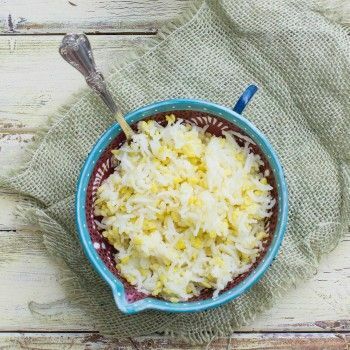 In a small bowl, mix the dried coconut, 1 tbsp of water, and 1 tbsp of lemon juice. Set aside. This helps to re-hydrate the coconut. 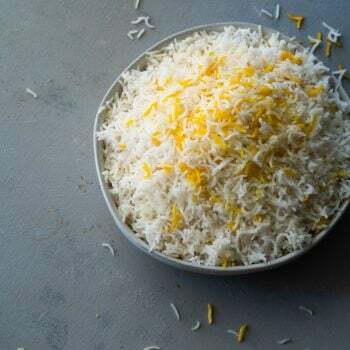 Skip the water if you’re using freshly grated coconut. Heat the oil in a 12″ wide skillet. When the oil begins to shimmer, test it by tossing in one cumin seed at a time until the oil sizzles. Add in the rest of the cumin seeds. 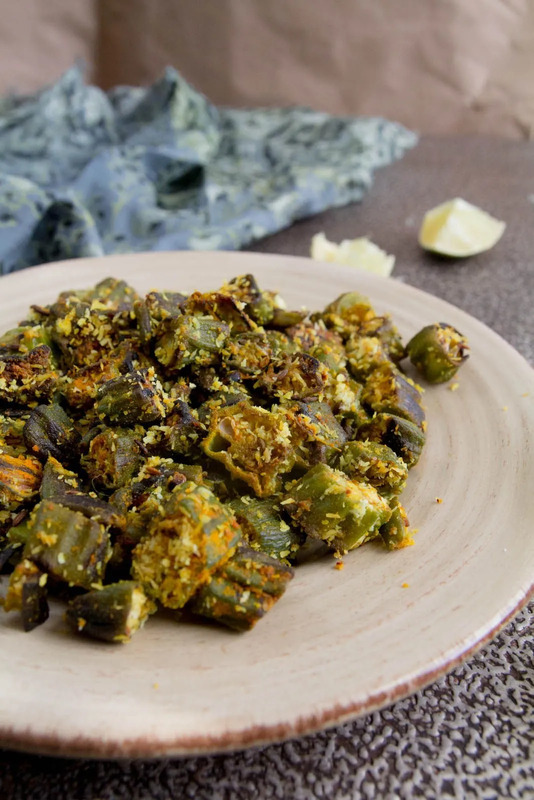 Toss in the frozen okra, add salt. Stir. Cook on medium high heat stirring every 5 minutes or so for about 20 to 25 minutes until the okra has shrunk and is nicely browned. 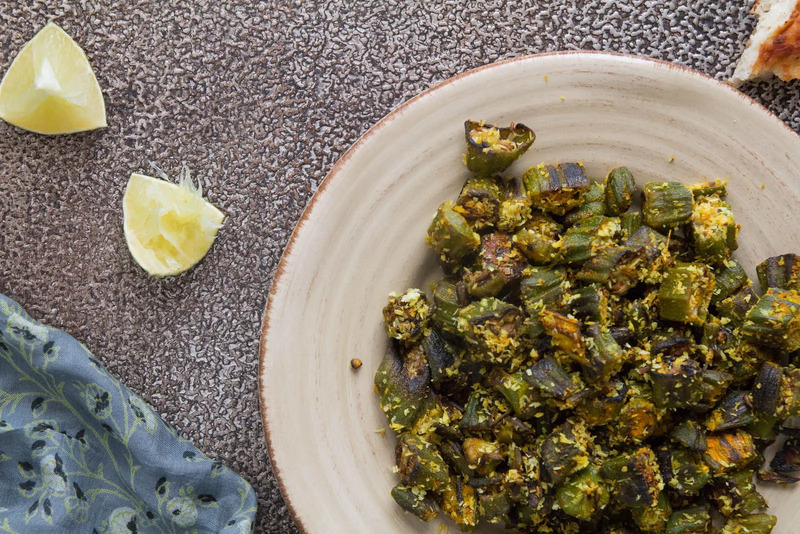 When the okra is browned, add the turmeric and chili powder. Stir. Turn off heat. Add in the coconut mixture and cilantro. Serve warm with flat bread. 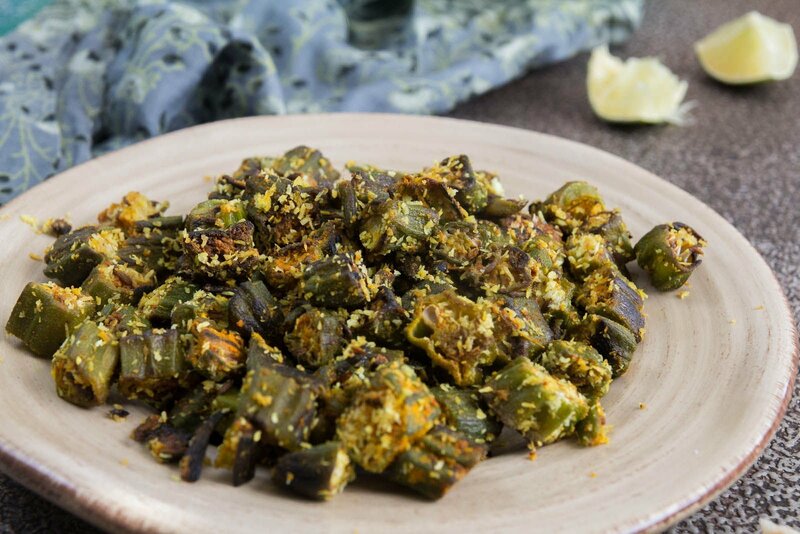 Comments on "Stir-Fried Okra with Coconut (Bhinda Copra nu shaak)"